Blackard returns to the stage to reveal the final member of the Galaxy S10 family: the Galaxy S10 5G. The first Galaxy phone to be compatible with 5G networks, the Galaxy S10 5G places the power of ultra-high speeds directly into users’ hands. 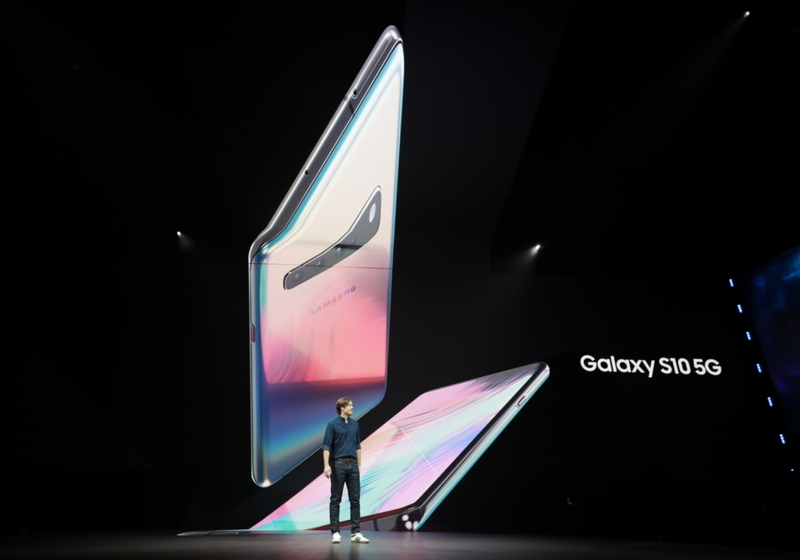 It also features a powerful new 3D Depth Camera, as well as the largest screen and most powerful battery ever included in a Galaxy S device.